Prof. ROSEANNE DIAB Roseanne Diab Executive Officer of the Academy of Science of South Africa (ASSAf) and Professor Emeritus in the School of Environmental Sciences, University of KwaZulu-Natal. She is a Fellow of the university, the South African Geographical Society, the Academy of Sciences for the Developing World (TWAS) and a Member of the Academy of Science of South Africa (ASSAf). 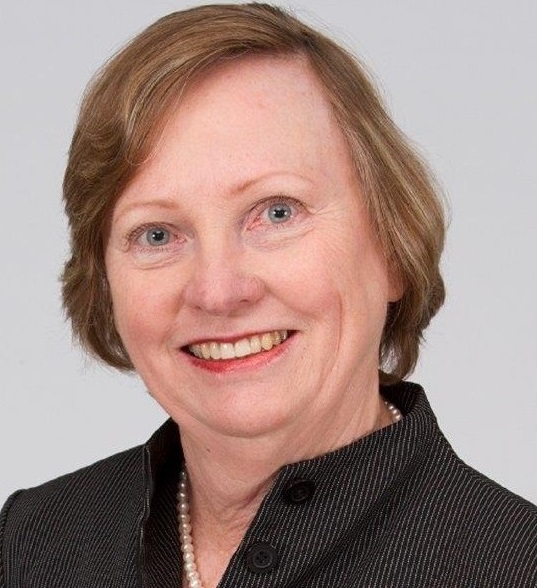 She has served on numerous international committees such as the International Ozone Commission (IOC), the Commission on Atmospheric Chemistry and Global Pollution (CACGP) and the SPARC (Stratospheric Processes and their Role in Climate) Steering Group. She is active in the Organisation for Women Scientists in the Developing World (OWSD) and serves on the Gender Advisory Board to TWAS.